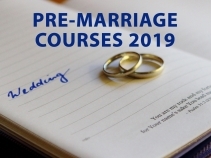 Pre-marriage Course in English, Bahasa Malaysia and Mandarin will be conducted on 2 consecutive weekends on 19-20 January 2019 and 26-27 January 2019. 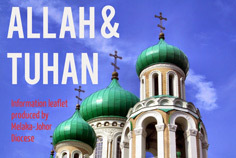 Couples intending to get married are required to attend this Course six months before their intended church wedding day. 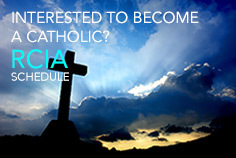 Registration can only be done at the Cathedral’s Parish Office and the deadline is 11 January 2019.